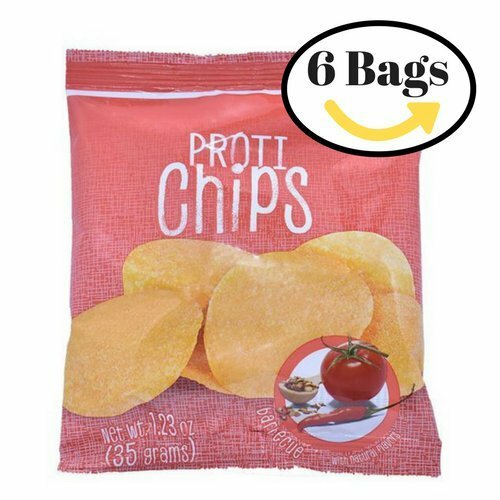 Protiwise's new Barbeque Chips are crunching their way into our hearts. This classic flavor will have you satisfied with the first bite.Each bag is slammed with 14g of protein & an excellent source of fiber! If that wasn't enough, they contain NO saturated fat... so c'mon less reading & more snacking - guilt free! If you have any questions about this product by Proti Wise, contact us by completing and submitting the form below. If you are looking for a specif part number, please include it with your message.